2. The fingered melody pipe on a bagpipe, as opposed to the drones. 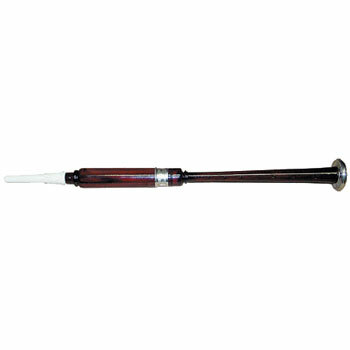 The chanter alone is typically used as a tool to practice without using the entire bagpipe.